FX market this week: Central Bank monetary policy meetings (FOMC and BOE) among top-tier data/events to keep forex traders busy. 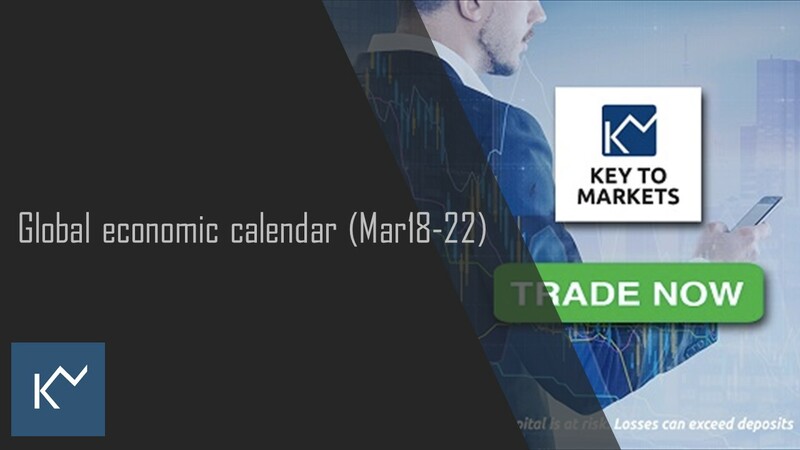 Central bank meetings are likely to be the big focus point for the forex traders in this week (March 18-22) along with other top-tier macro data points across the globe. On top of these, the latest developments of Brexit are likely to keep investors busy. 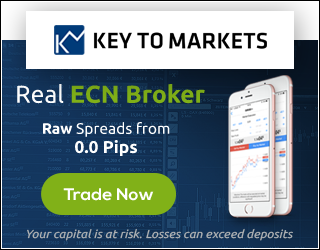 Central bank meetings: FOMC, BOE, SNB and Norges Bank. Except for Norges Bank all the central banks are likely to keep its policy path reasonably unchanged. Overall, this week is expected full of action with the G10 currencies, few of them namely AUD, CAD, CHF, EUR, GBP, USD, and NZD. Review: Last week the dollar surrendered against the G10 counterparts with the US, 10Yr Yields closed at 2.59, the lowest level since January 03, 2019. Central Bank Meetings preview: Global economic growth has slowed, and downside risks to growth have increased in the past few months. In a recent communication, major central banks have changed the tone. Back in January 2019, the Fed changed the tone to dovish followed by ECB. Now the market is expecting a rate cut from RBA. Here is a gist of what analysts anticipate from central bank meetings. Danske bank: we expect Norges Bank to raise its policy rate by 25bp to 1.00% and signal one further rate hike this year. BOE: The BOE will keep on hold until clouds over Brexit cleared. SNB: We expect the Swiss National Bank set to keep the interest on hold at -0.75%. As long as 0.7040 is supporting (double bottom) , watch out for 0.7260, note that 200MAs spread between 0.7165-0.7180. 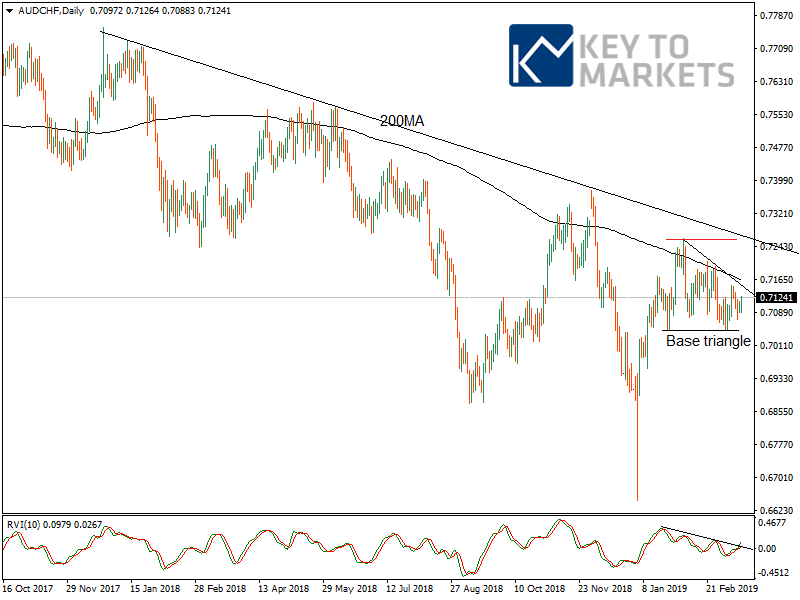 Gold: Price action triggered multiple bullish developments ahead of huge events. Saudi Oil Minister Al-Falih: Saudi Arabia and Russia must cooperate on crude oil.